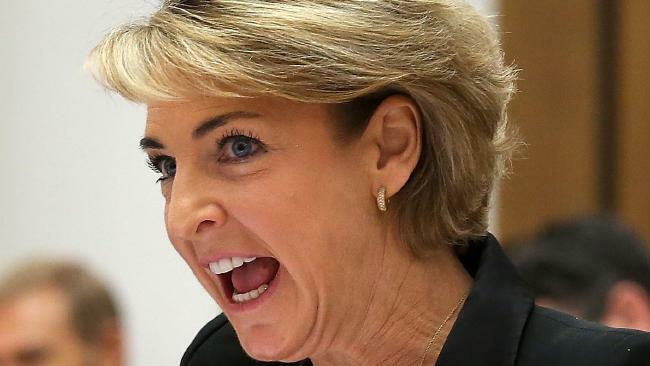 TROUBLED Jobs Minister Michaelia Cash today was urged to apologise personally to the Labor women staffers she smeared in yesterday's extraordinary outburst. A Senator estimates hearing yesterday was rocked by Senator Cash when she threatened to name young women in Mr Shorten's office and repeat rumours about them. "I think Michaelia Cash should walk down to (Opposition Leader) Bill Shorten's office and ask to see the female staff in a group," Deputy Opposition Leader Tanya Plibersek told ABC radio. "And look them in the eye and say, 'I'm really sorry. I didn't mean to make life harder for you. I slipped up. I'm sorry'." But it's unlikely Senator Cash would be welcomed into Mr Shorten's office to say sorry. "The anger in here this morning is real," said a source. Last night the women in Mr Shorten's office went to dinner together as a show of solidarity. The government is claiming Senator Cash was the victim in the exchange with Labor's Doug Cameron. The suggestion is Senator Cameron was inferring a Cash staff member had been moved from a minister's staff because of an office romance. This related to the transfer of Vikki Campion from the office of then Deputy Prime Minister Barnaby Joyce. "There was implied innuendo the whole way along about staff movements between Liberal staffers' offices," Liberal MP Craig Laundy told Sky News this morning. "The unspoken reality was they were attempting to sling mud looking back to a couple of weeks ago linking it to the movement of staffers around the Nationals' offices." Labor sources said Senator Cameron had suspected Senator Cash had been stacking her office with personnel from industrial relations tribunals. That's why he asked where "he or she" - a new staff member - had come from. After being asked by Senator Cameron where her new staff member had come from the minister exploded in fury. "If you want to start discussing staff matters be very, very careful," she said. "Because I'm happy to sit here and name every young woman in Mr Shorten's office of which rumours in this place abound. "You want to go down that path today, I will do it." 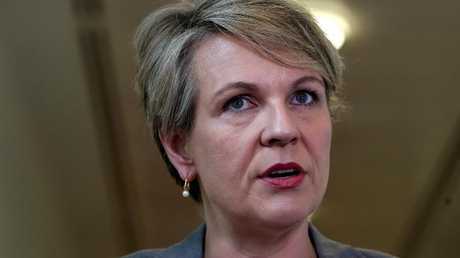 Deputy Opposition Leader Tanya Plibersek says Senator Cash must say sorry to the women she referred to. Senator Cameron replied: "Take what young people call a chill pill. Then you might be OK?" Labor's Senate Leader Penny Wong sped from her office to the hearing room to demand Senator Cash withdraw "the disgraceful slur". The minister eventually did. "If anyone has been offended by my remarks, I withdraw," she said. The heated threat is being seen as a product of pressure on Senator Cash over leaks from her office on a police raid on the Australian Workers' Union last October. 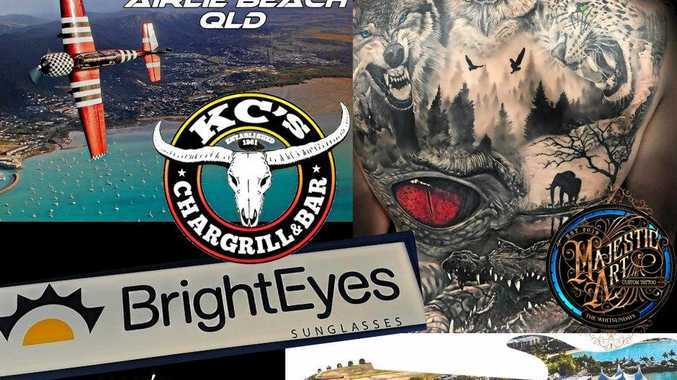 And it is seen as a reflection of political tensions raised by the scandal around former Deputy Prime Minister Barnaby Joyce's relationship with a former Nationals staffer, Vikki Campion. Today host Ben Fordham said "two wrongs don't make a right" and that Senator Cash "went a step too far in publicly accusing these women without a shred of evidence." "Minister, let me appeal to your good sense and decency. You have withdrawn your claim but you should also apologise to these young women and set an example about owning mistakes." "You don't have to apologise, but you should." Education Minister Simon Birmingham today accused Labor of playing up the incident for political purposes and said, "Everybody ought to move on." "I know that that was a pretty robust lot of questioning and a lot of things being thrown at her by Labor senators at the time," Mr Birmingham told Nine News on Thursday. But former prime minister Tony Abbott is among those critical of Senator Cash: "I don't know what was going through her head at the time." "It is bad when it comes from the Labor Party, it is bad when it comes from the Liberal Party and it is particularly bad when it comes from a minister of the crown," he told 2GB. Ms Plibersek said she had been a junior political staffer in an overwhelmingly male workplace and knew how tough it was. "Having someone sort of intimate that these young women are somehow less than the fine professional, hard working, dedicated professionals they are is really disappointing, very unfortunate," she said. And she drew in Prime Minister Malcolm Turnbull who banned relationships between ministers and staff, in part to improve workplace atmospheres. "I think Michaelia Cash's outburst completely undermines the Prime Minister's stated effort to make this a better workplace for women," she said.